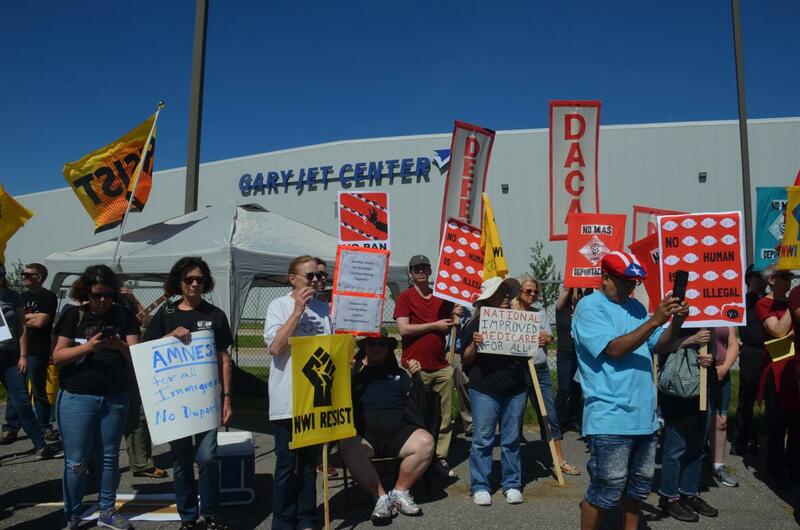 A protest over deportations in Gary. 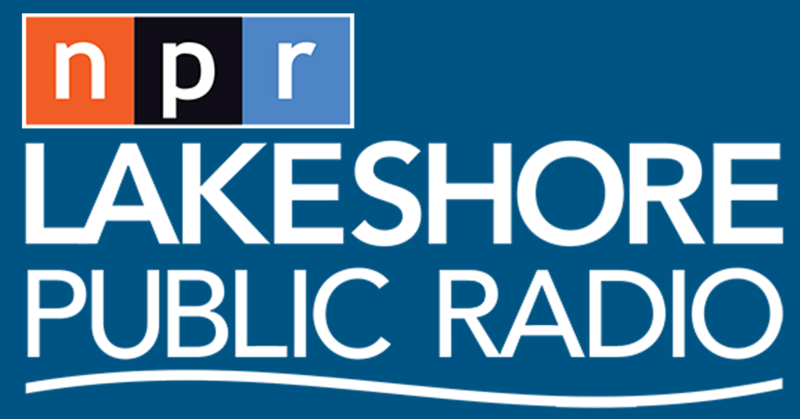 Indiana University Northwest Professor Emerita and local activist Ruth Needleman discusses three raids that took place on December 13th in East Chicago, Portage and Knox and the protest over those raids with Lakeshore Public Radio Show Host/Reporter Sharon Jackson. 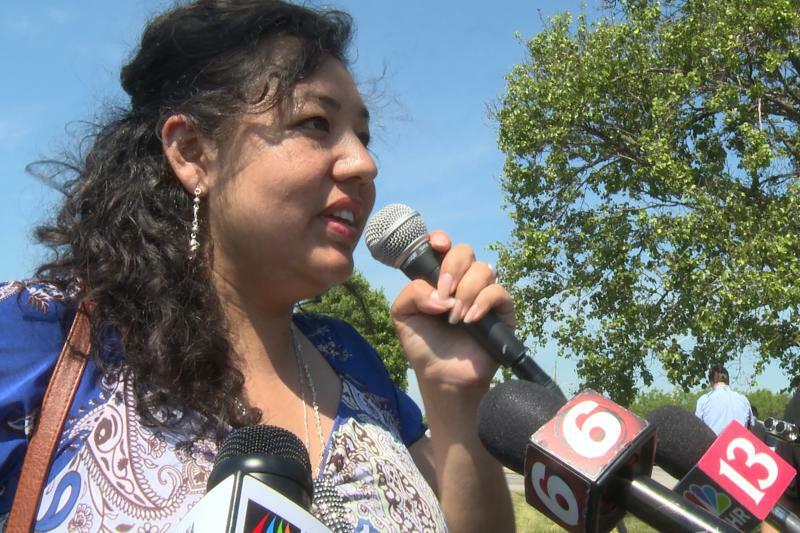 PORTAGE - Members of the Northwest Indiana community will rally in solidarity in Portage on Tuesday to protest three separate Immigration and Customs Enforcement raids that recently took place in the Region. Indiana University Northwest Professor Emerita and local activist Ruth Needleman says the rally is set for 5:30 p.m. at Mexico Lindo restaurant, at 5908 US Highway 6. On Thursday, December 13th ICE carried out raids in East Chicago at two locations of Mexico Lindo, one in Portage and the other in Knox. Needleman says at the restaurants, ICE took five people including one of the restaurant owners, and they are now being held in the Kankakee Prison where detainees sit awaiting deportation at the Gary Airport. "These gestapo-like tactics spread fear into the community and undermine everything we try to build in our communities here in Northwest Indiana," Needleman says. "We don't expect to put a stop to the work of ICE, although our long-term goal is to abolish ICE, because they are out of control, whether it's in the border where they recently oversaw the death of a seven year-old Guatemalan child in those tent cities in the middle of the desert or invading one of our best community supporters which is Mexico Lindo, a restaurant that has really been an asset to our community." The restaurant owner's wife will join the protest and update the protesters on the current status of detained people. 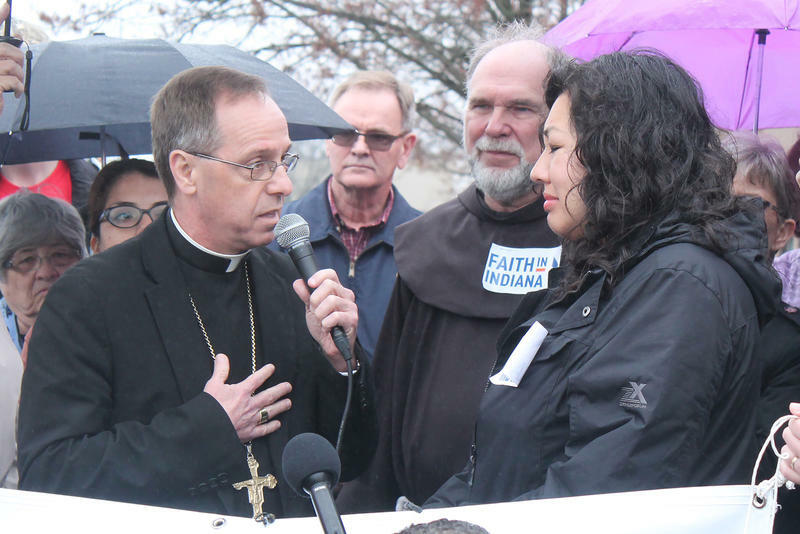 Other speakers will include immigrant rights attorney Alfredo Estrada, Esperanza founder Jose Bustos, IUN student Leslie Esquivel, Pastor Charlie Strietelmeier, Augustana Lutheran Church of Hobart and representatives from the faith community and from NWI Resistance. Needleman says Mexico Lindo is a strong community booster, paying taxes, hiring workers, donating to the Fraternal Order of Police and the Chamber of Commerce, and ICE is providing profits to the Kankakee jail and the McHenry County Sheriff's Department, which transports immigrants to the airport for deportation. All community members are invited to stand in support of the detained workers and community members, and protest these round-ups and arrests.